This course is designed to provide fundamental radiological awareness. 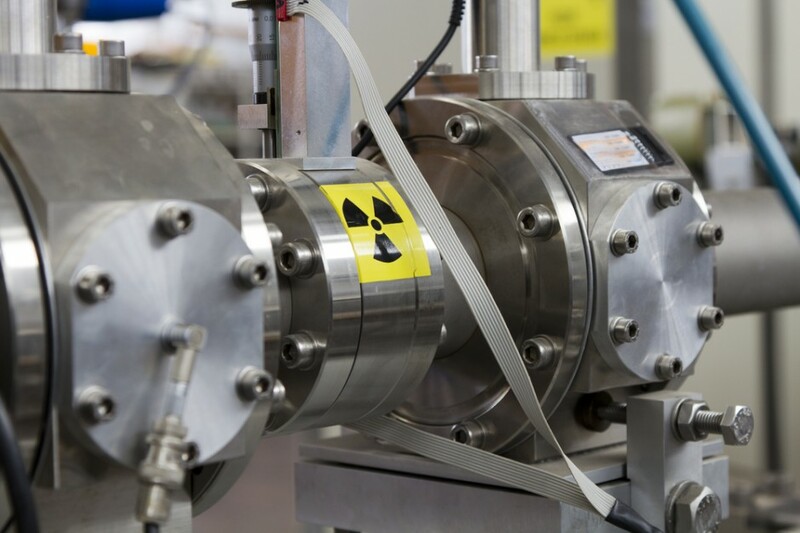 It is important to note that general employees will probably never be exposed to radiation or radioactive materials in the normal course of their work. However, basic understanding of this subject may be useful as many devices used in industry today incorporate the use of radiological materials. This course covers awareness level training only. We will review sources of radiation, measurement theory and techniques, hazard associated with radiation exposure, health effects, radiological controls and employee responsibilities. It will also cover radiological concepts including non-ionizing and ionizing radiation.